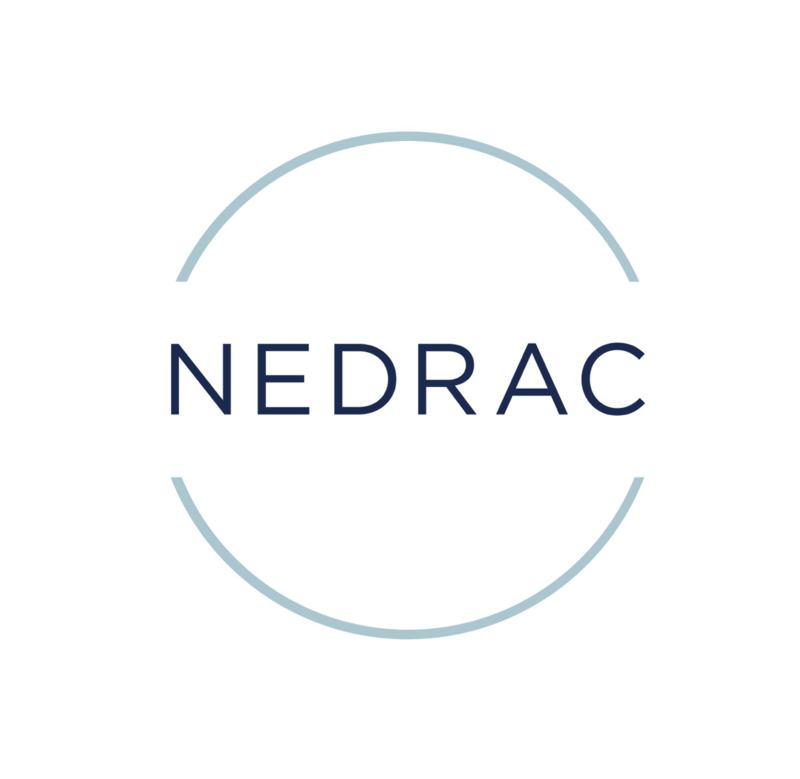 At NEDRAC, we handle the entire operation, end-to-end. As part of your supply chain, we will plan, implement, and control the efficient, effective forward, and reverse flow and storage of goods, services, and related information between the point of origin and the point of consumption in order to meet your requirements. Email info@nedrac.com to learn more.